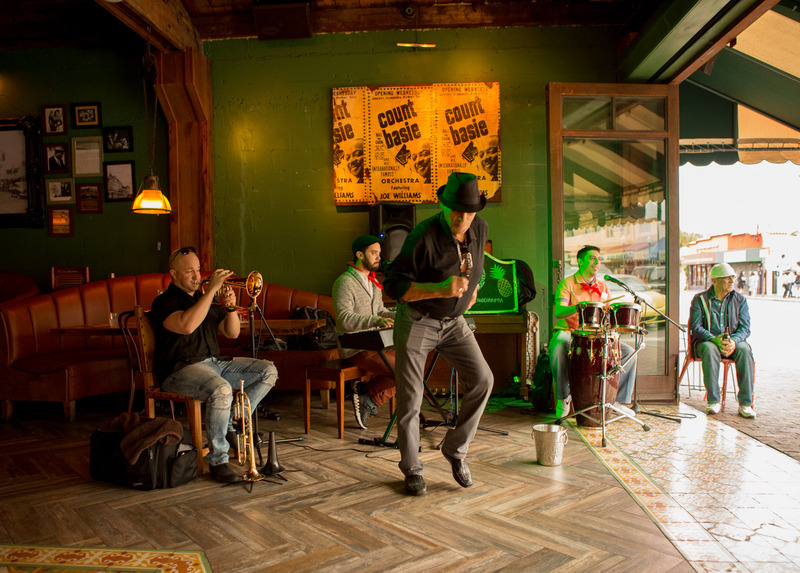 Music, dancing and old world charm abounds at the Ball and Chain in Little Havana (Miami). The legendary nightclub hosted musical greats such as Billie Holiday and Count Basie the 1930s-1950s. The club re-opened in 2014 as a live-music venue with Cuban-style food and drinks.